A must for lovers of contemporary classical music and for anyone excited by the exploration of new and innovative artistic ideas. 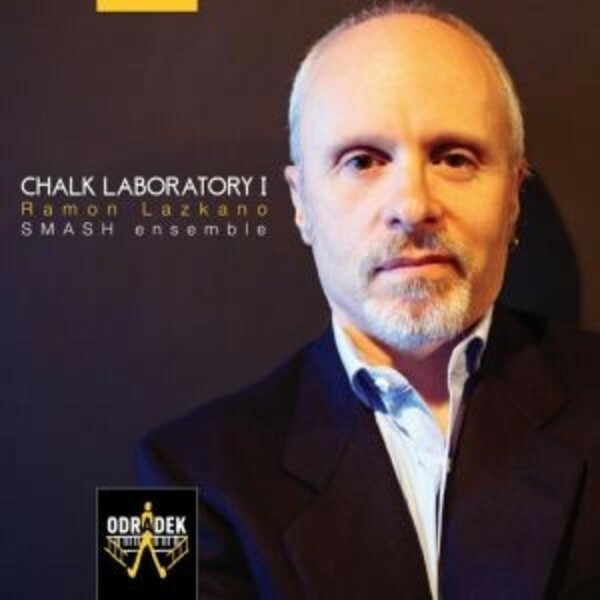 Composer Ramon Lazkano�s music, like the Basque culture into which he was born in 1968, is unique. The works on this disc are characteristic, and feature stylistic shifts covering a broad spectrum: fantastical, allegorical, energetic, languid. Lazkano seeks to unite the experiences and possibilities of life in a series of works as vast as it is varied. Lazkano takes his musical cues from varied sources, often literary or visual. With Smash Ensemble he shares the ability to coax movement out of stasis, and to penetrate deep recesses of the imagination in order to create works of deceptive simplicity and stark profundity. Smash Ensemble was drawn to the muted shades of his music, which hint at an inner world barely glimpsed through subtle gestures and delicate harmonics. Considered to be one of Europe�s finest collaborations, Smash Ensemble is a collective of outstanding musicians - 17 musicians of whom take part in this recording - from across the globe, all of whom are specialists in contemporary music.